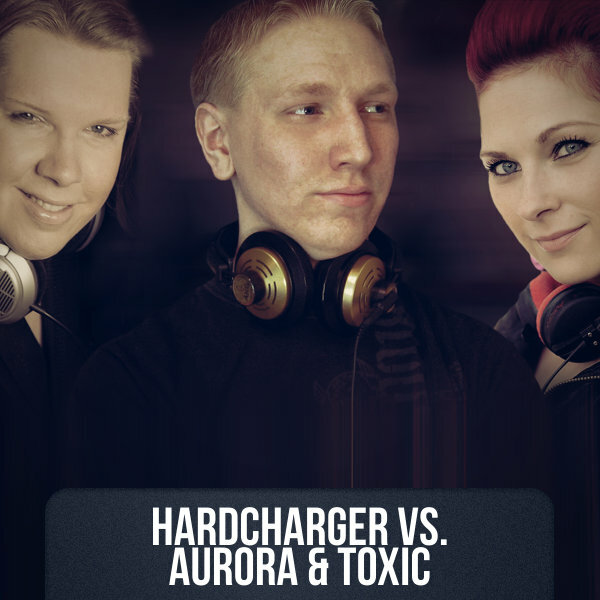 "Hardcharger Vs. Aurora & Toxic" was founded in 2011 and exists of the founders Niklas, Steffi and Anna. They were known by their appearances in the "Tunnel Club" in Hamburg, "Harderdome" Hamburg and various other discotheques in North Germany. Their singles and Remixes landed on the best known CD sampler Tunnel Trance Force, DJ Networx, Dream Dance, Deep Dance, Dance Gate and Welcome To The Club. At the end of 2014 they landed their biggest success with a Remix to the hit single "You" of the worldwide known artist SPECIAL D.
At the beginning of 2015 they overshoot with their new single "Feelings 4 You" and have name-like support of the famous producers "DJ Fait" and "DJ THT". Their her last single "Talk To Me" appeared in April, 2015. At the end of July, 2015 appears the new single of Mario Lopez. "Always&Forever" was a Hit in the whole of Germany in the year 2003. Now appears a new 2k15 version with an Hardcharger Vs. Aurora & Toxic Remix. Their new single "Stars" will appear in the new year 2016. The song is sung about Ketlin Sulli from Estonia.